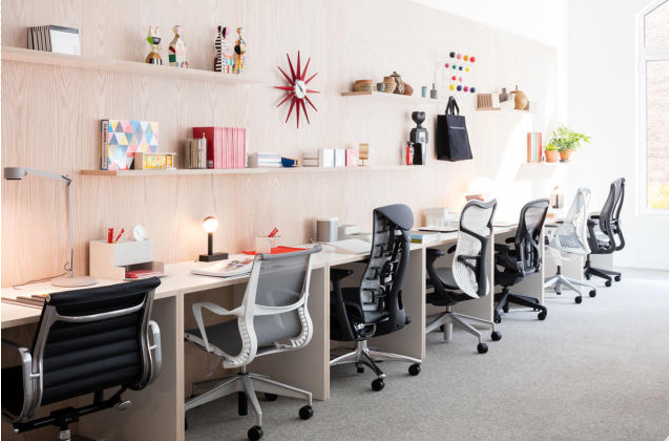 Herman Miller, America's most famous design brand, opened its only retail store in North America this week, and there's plenty to ogle within the 6,000-square-foot space. Filled with furniture, lighting, and accessories—manufactured not only by Herman Miller but also by independent designers and sourced from the Chicago auction house Wright—the store in New York is designed to embody the Herman Miller lifestyle. This is an excerpt only from this full article posted on FastCoDesign.com.